Baxter Real Estate are delighted to present to the market, this 2-bedroom/2-bathroom, first-floor apartment, which occupies an area of approximately 81 sq.m./872 sq.ft.. 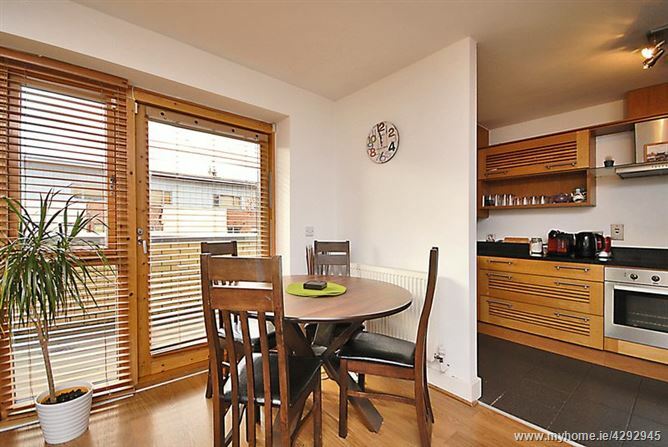 The accommodation comprises an open-plan living, dining and kitchen area. 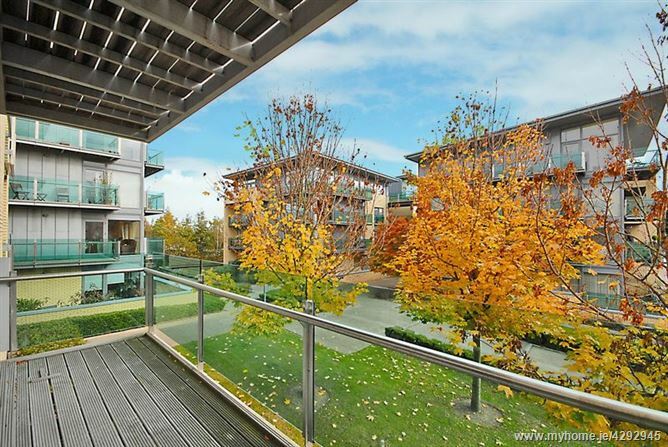 The living/dining area has laminate flooring and two spacious balconies, one faces south-west, whilst the other faces south-east. 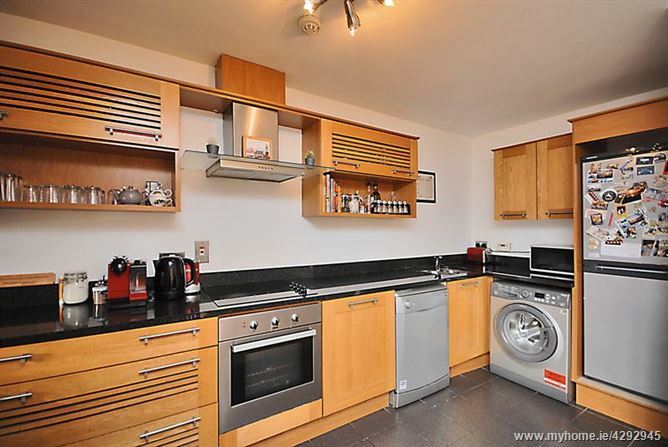 The kitchen, which has more than ample storage units, has a tiled floor and a granite worktop. 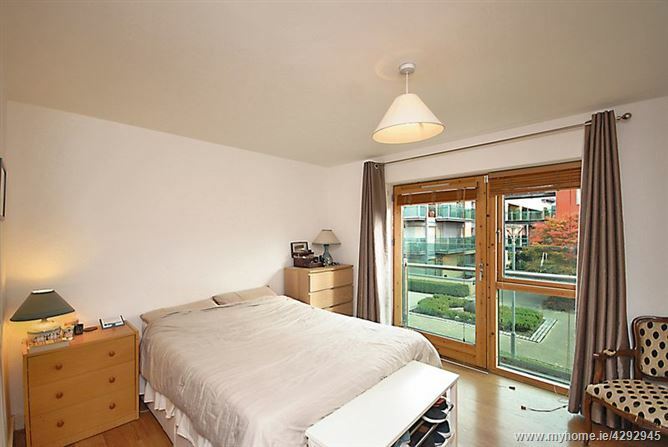 The master bedroom, with its built-in wardrobes and laminate floor, also features a south-east facing Juliet balcony. This bedroom is further enhanced by having an en-suite bathroom, with tiled floor and shower cubicle. 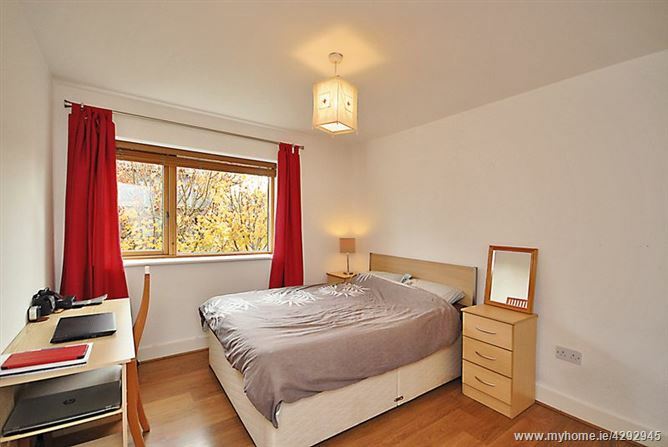 The second bedroom, which has built-in wardrobes and a laminate floor, is also south-east facing. 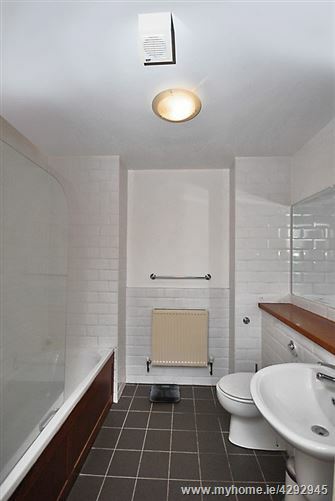 A generous bathroom, with its tiled floor and partially-tiled walls, services the second bedroom. 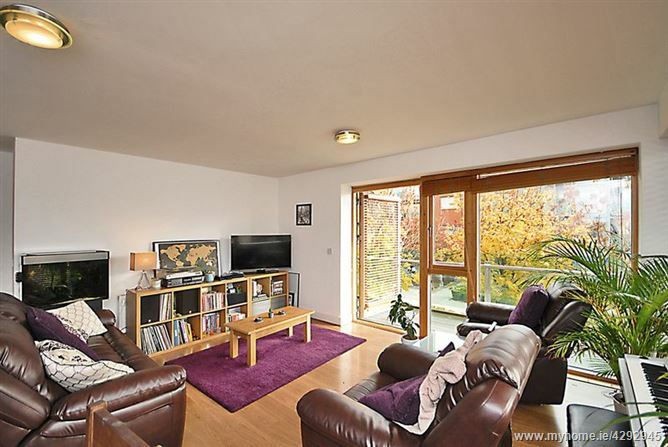 This home is situated in a well-maintained, landscaped development. 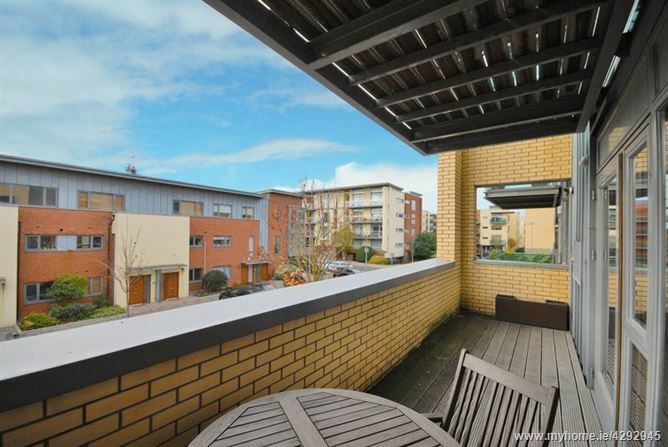 It is a superb location: there are excellent local schools, shops, recreational/sporting facilities nearby, and the Phoenix Park is only a short stroll away. 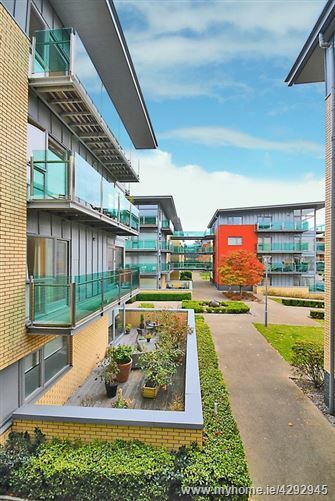 It is also located just off the Navan Road, therefore providing easy access to both Dublin city centre, and the M50 which links to all major routes to and from Dublin. Dublin Bus services the area, and Ashtown train station is but a 10 minute walk away. Please note that all information, including areas, is given for guidance purposes only. We have not tested any appliances and all parties must undertake their own investigation into the condition of these appliances. Access to 2 balconies from the living/dining area. 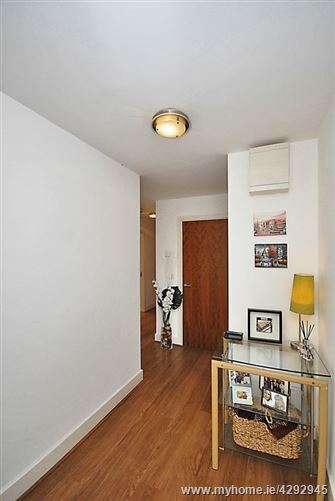 Superb location close to all local amenities. 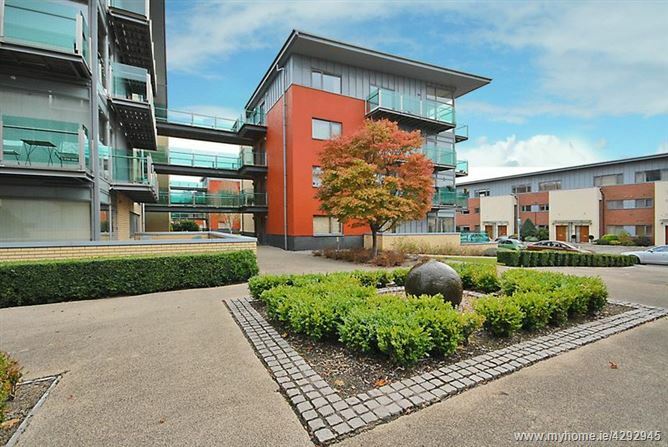 10-minute walk to Ashtown train station. 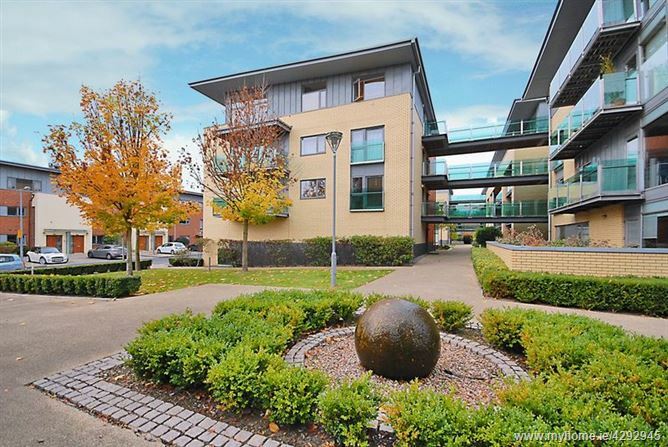 Located in a well-maintained, landscaped development. 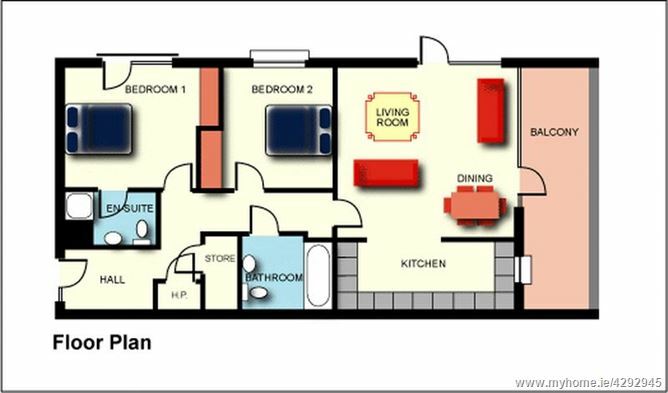 Living/Dining Room - 15' 11'' x 15' 5'' (4.85m x 4.71m) - Laminate floor and 2 spacious balconies, one facing south-west and the other south-east. 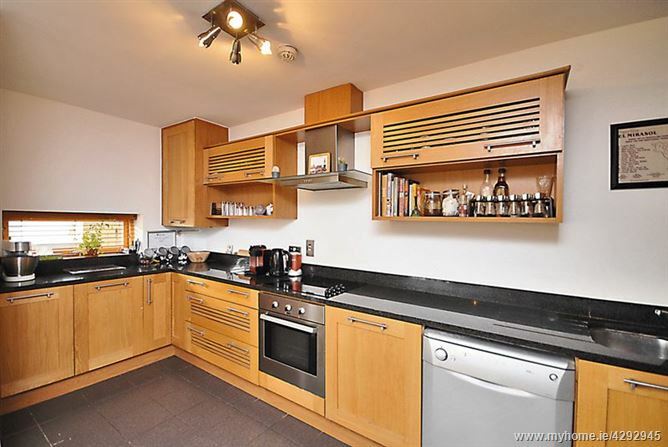 Kitchen - 16' 0'' x 6' 1'' (4.88m x 1.86m) - Modern oak units, a granite worktop and a tiled floor. 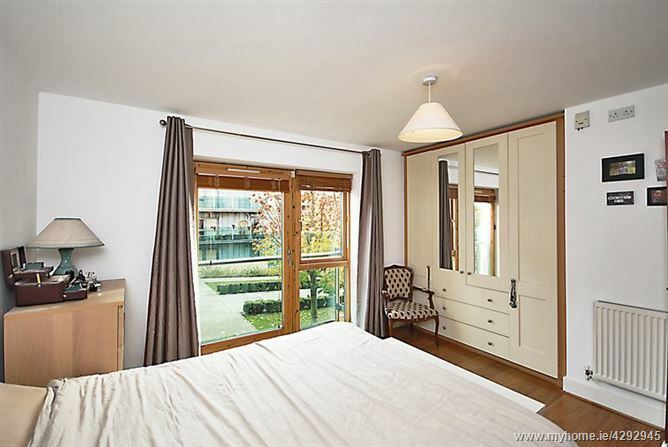 Master bedroom - 13' 10'' x 10' 10'' (4.22m x 3.30m) - Built-in wardrobes, a laminate floor and a south-east facing Juliet balcony. En-suite - 8' 2'' x 4' 11'' (2.48m x 1.49m) - Tiled floor and shower cubicle. Bedroom 2 - 10' 10'' x 9' 11'' (3.30m x 3.03m) - Built-in wardrobes and a laminate floor. Bathroom - 7' 10'' x 6' 7'' (2.39m x 2.01m) - Tiled floor and partially-tiled walls.